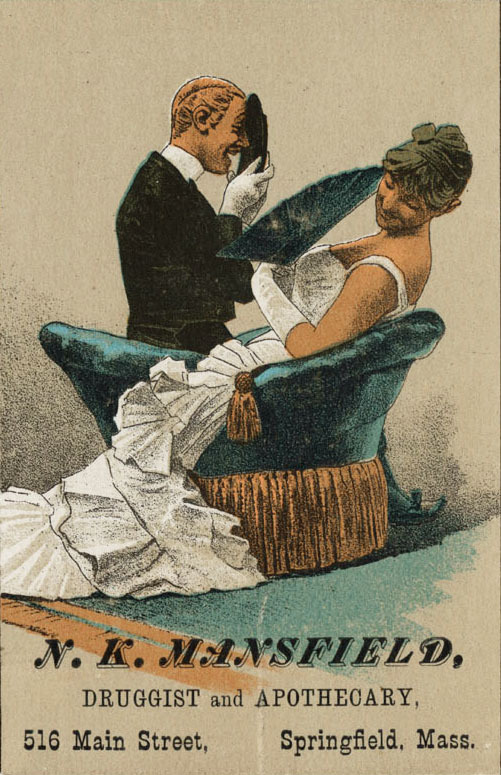 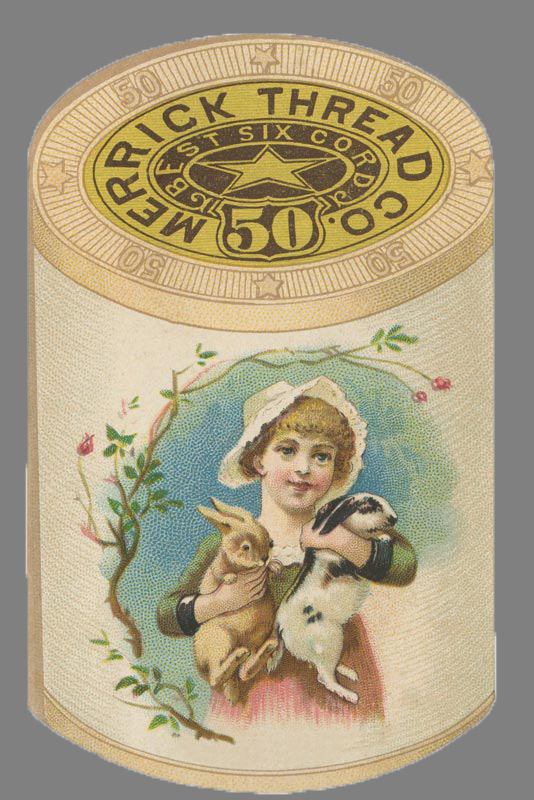 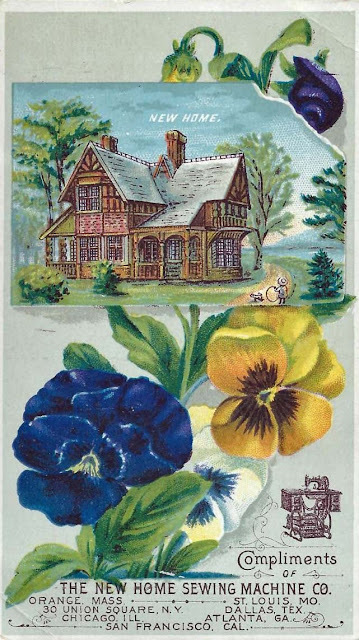 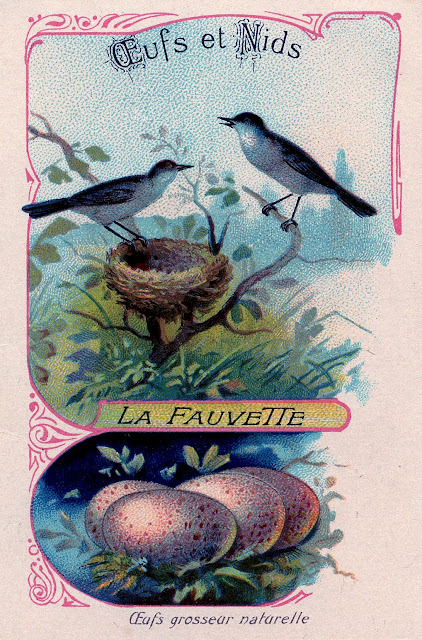 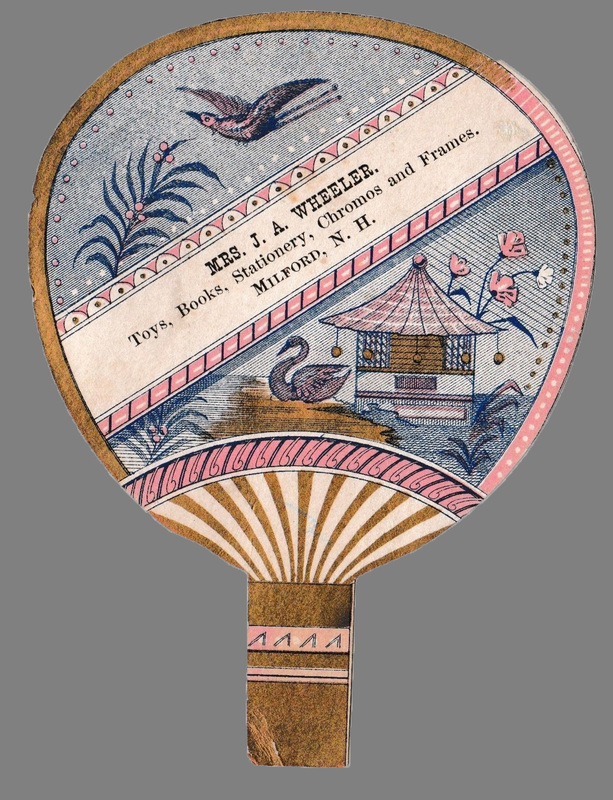 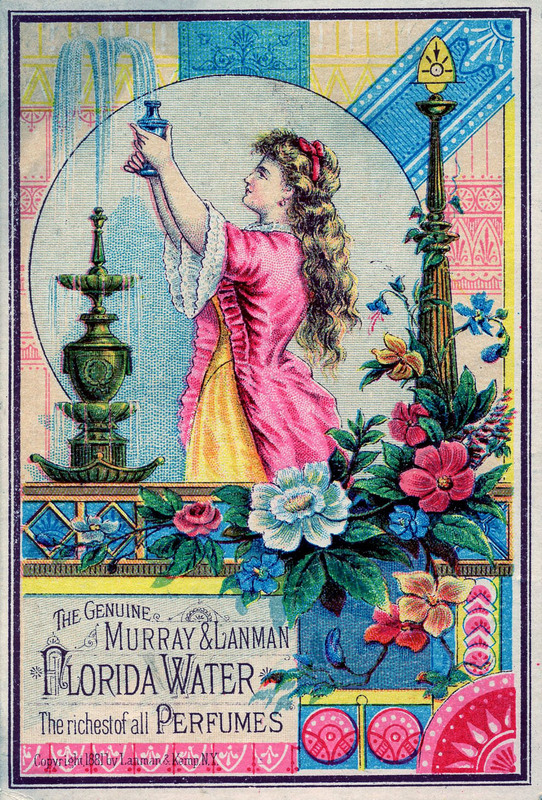 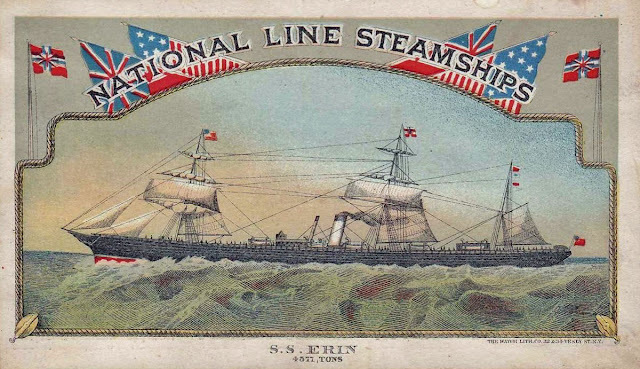 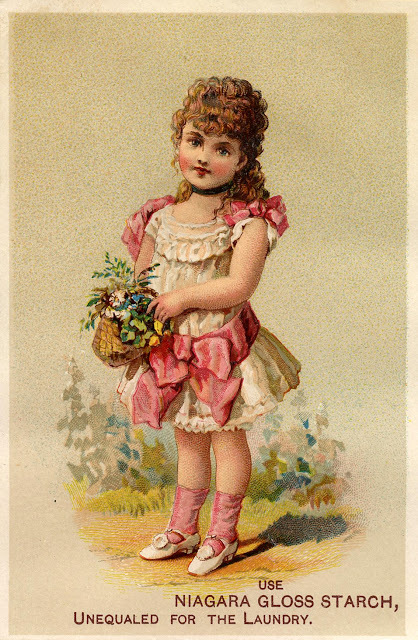 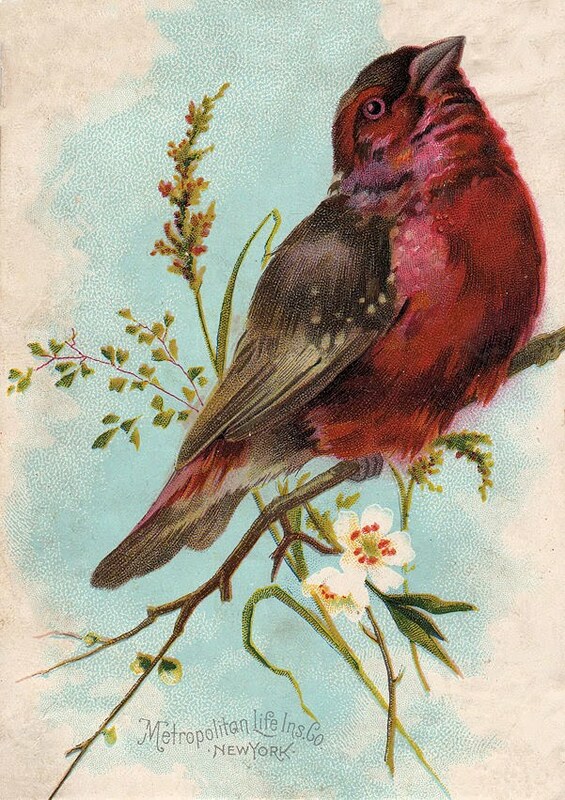 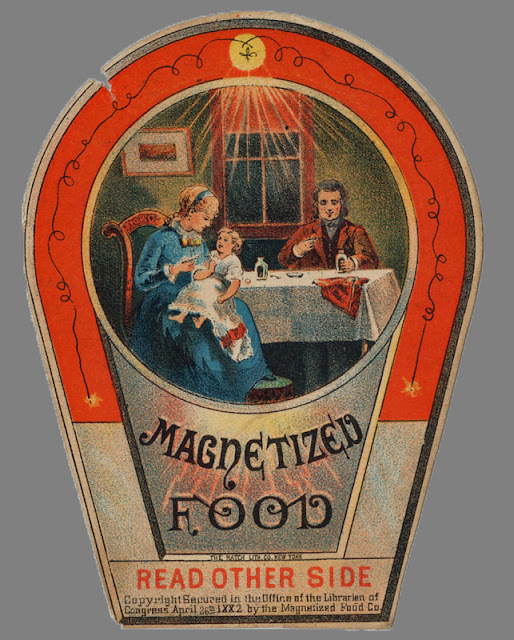 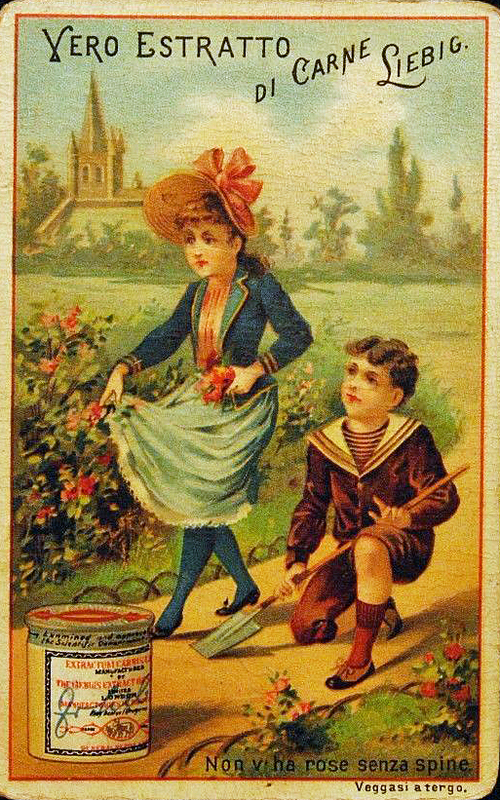 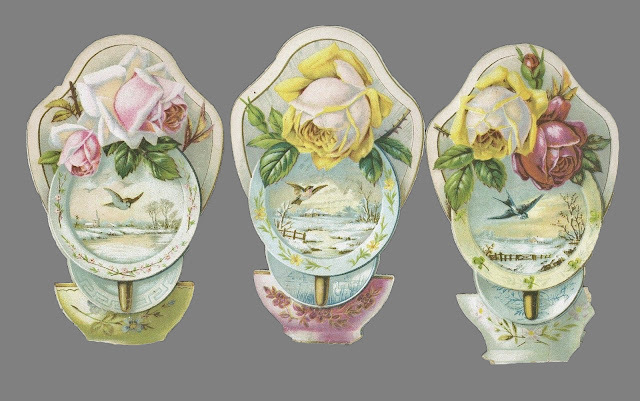 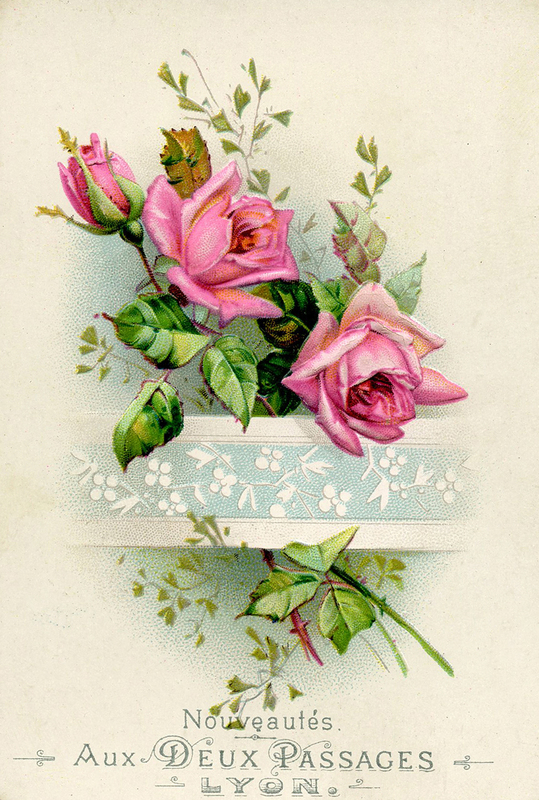 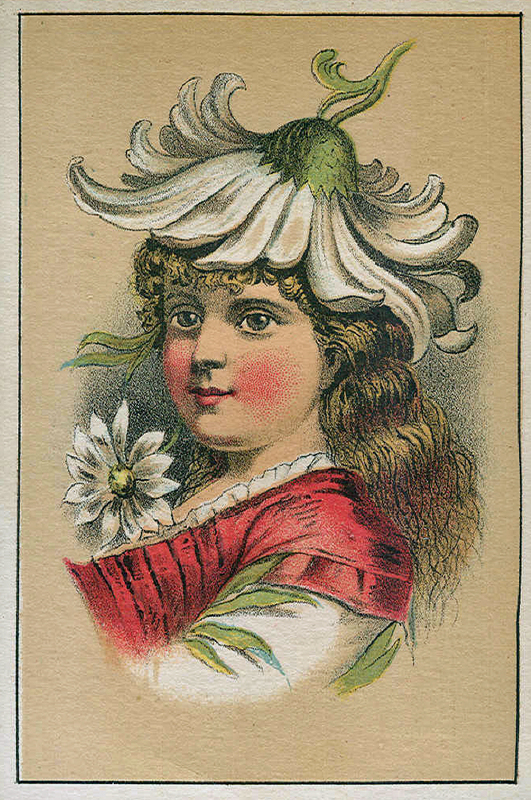 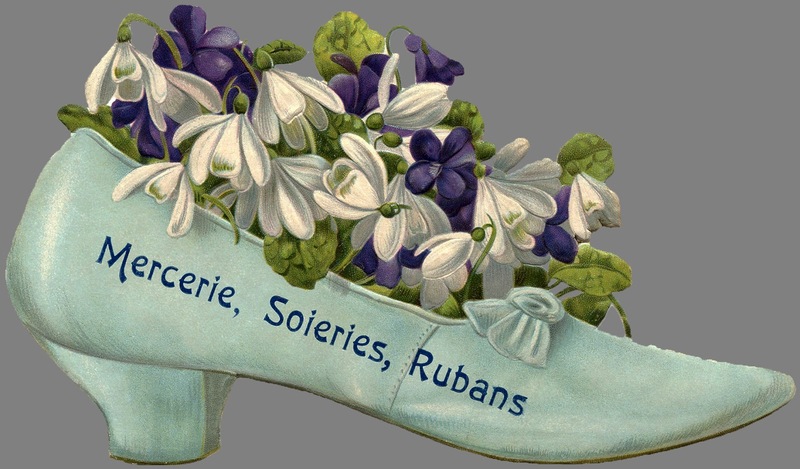 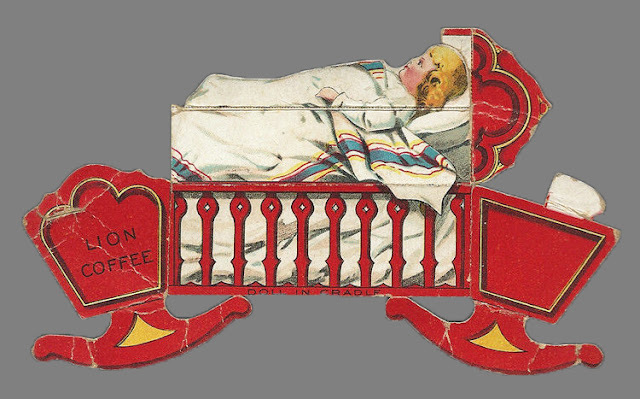 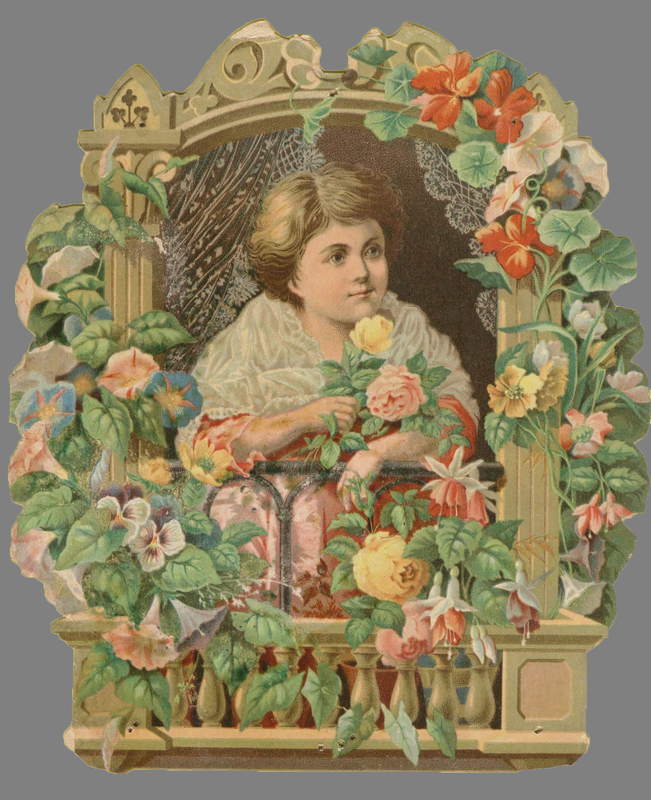 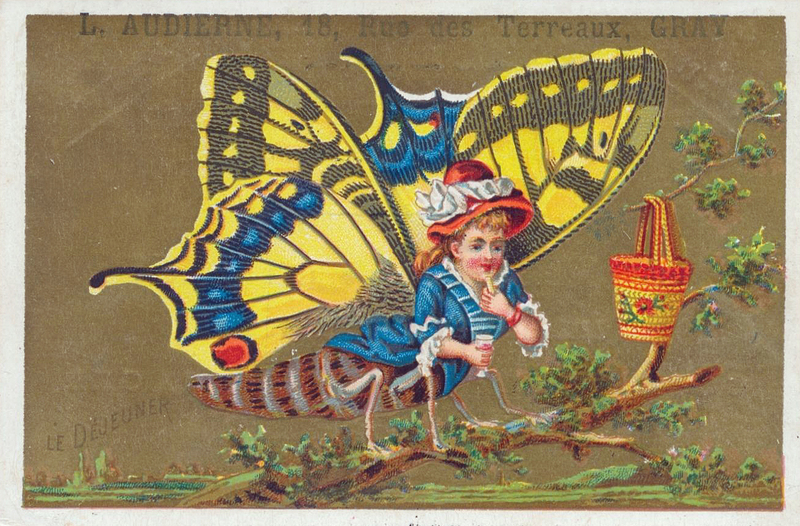 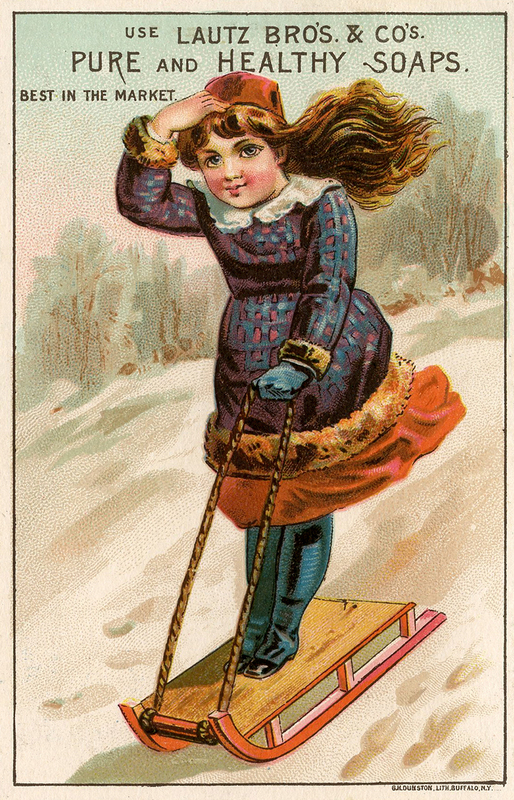 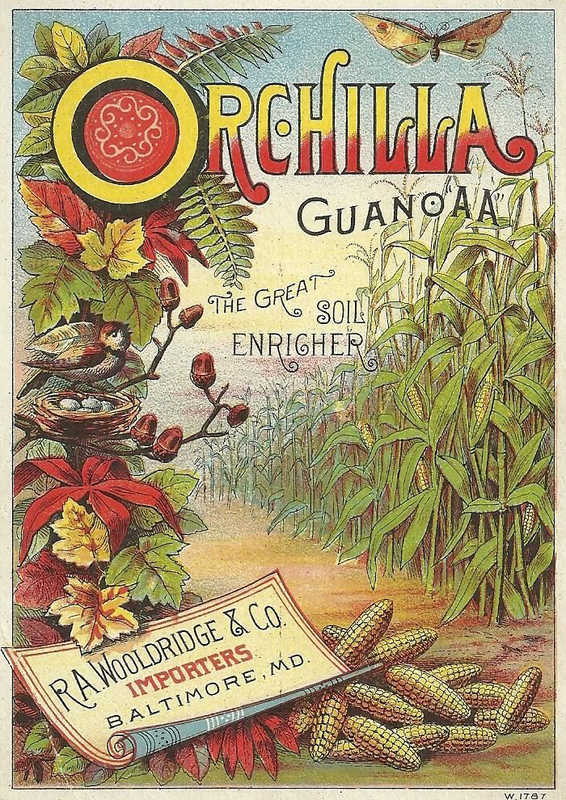 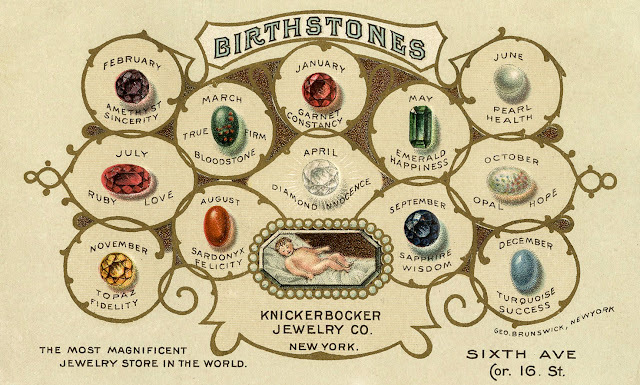 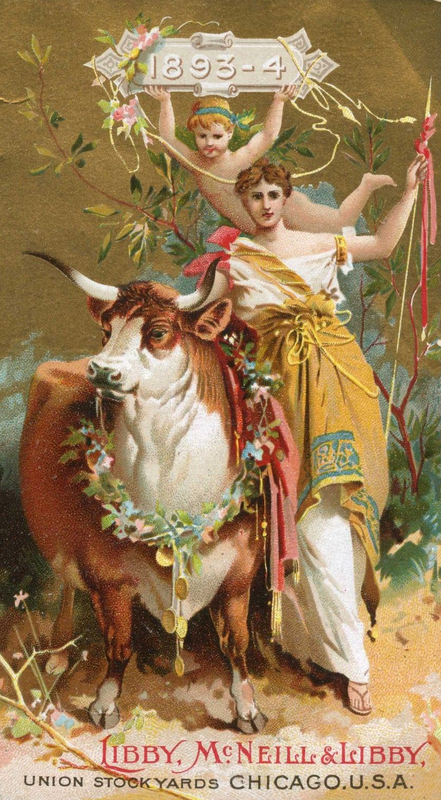 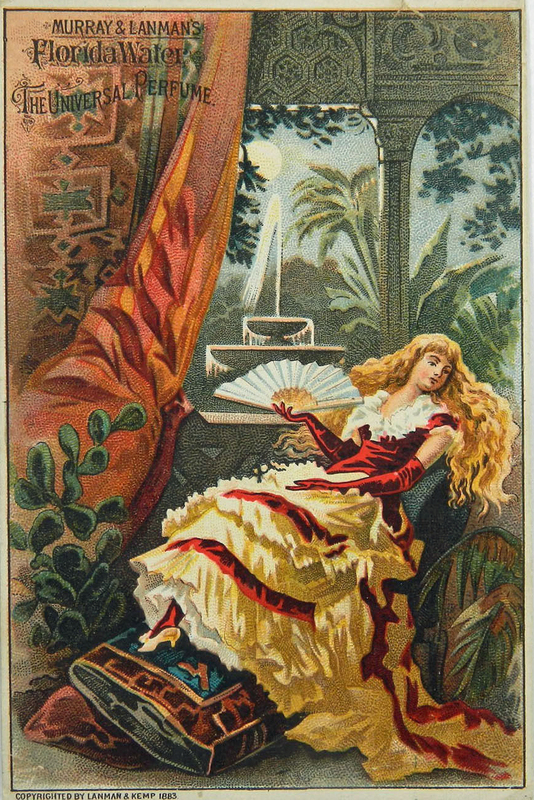 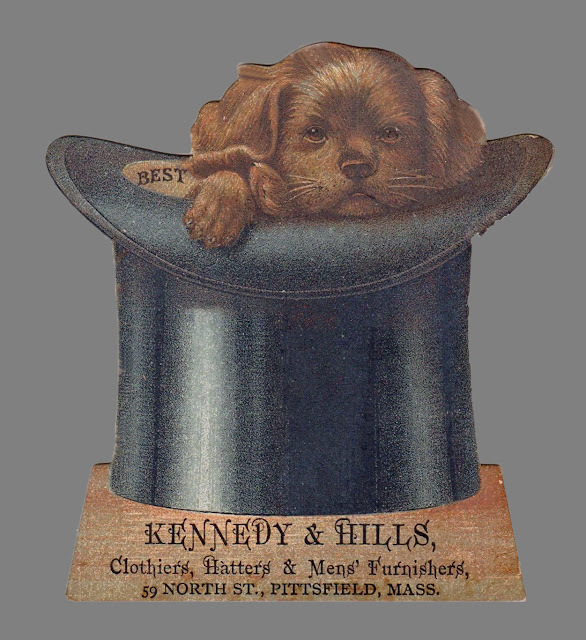 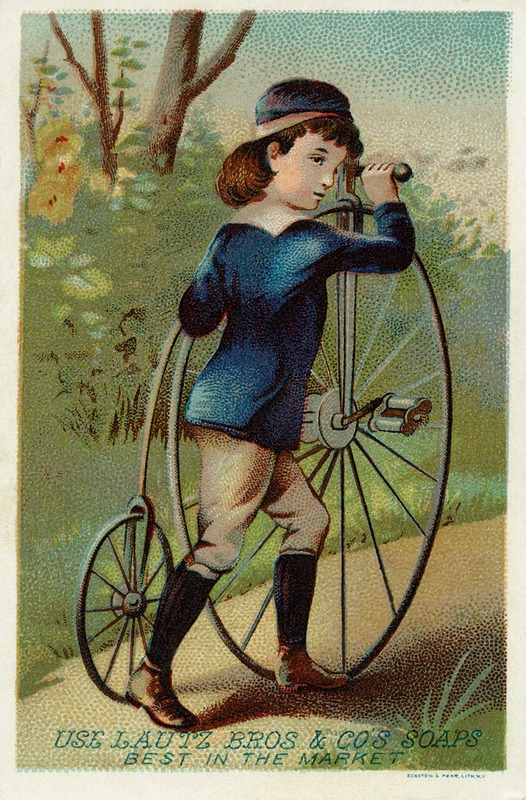 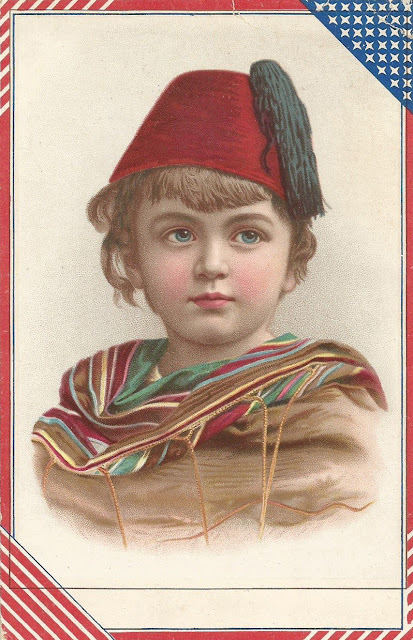 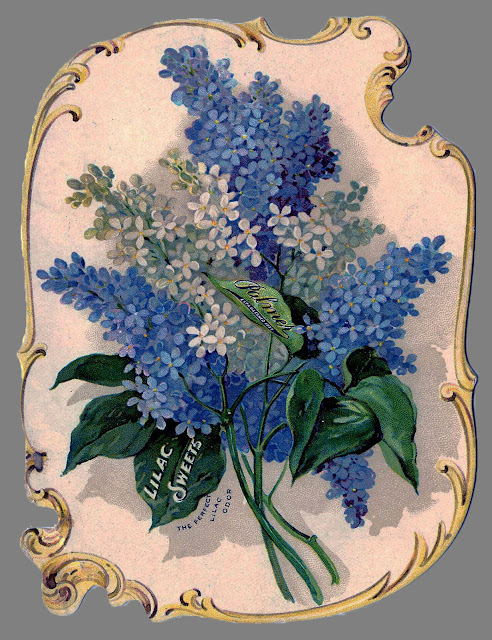 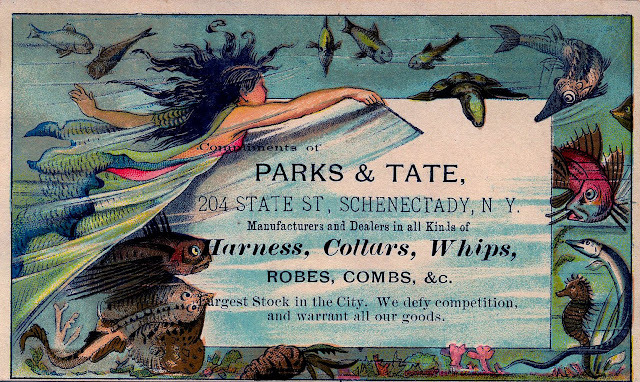 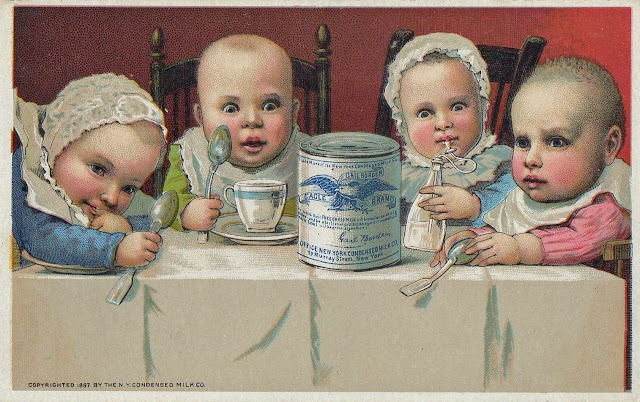 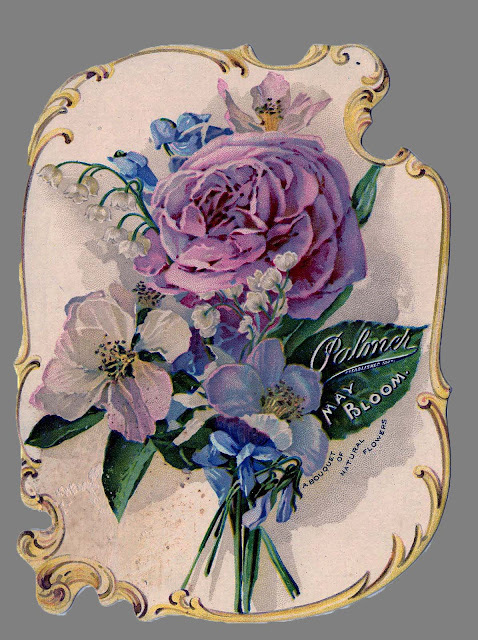 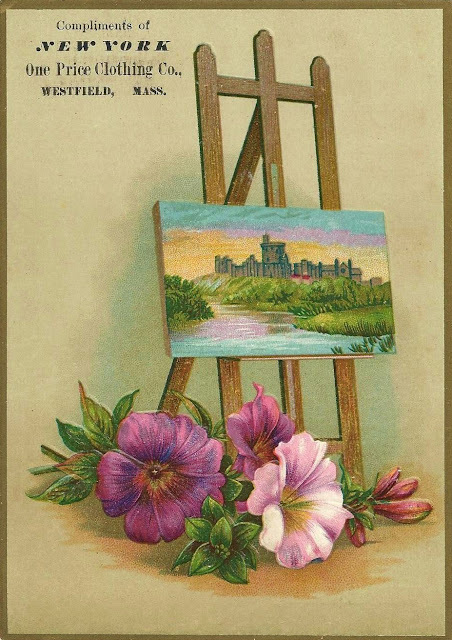 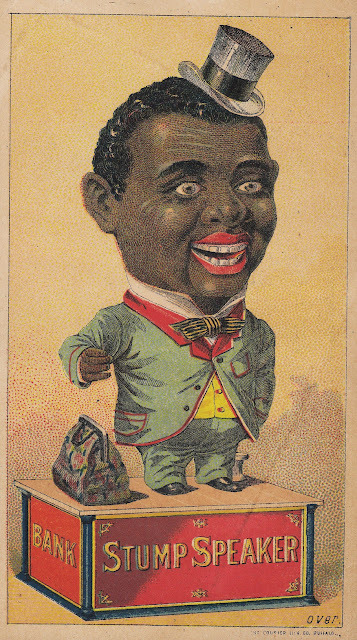 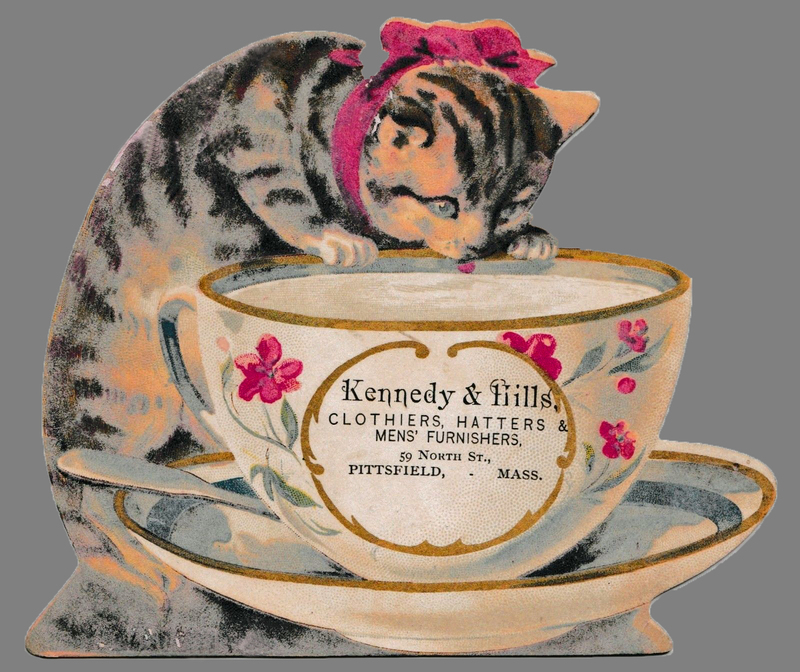 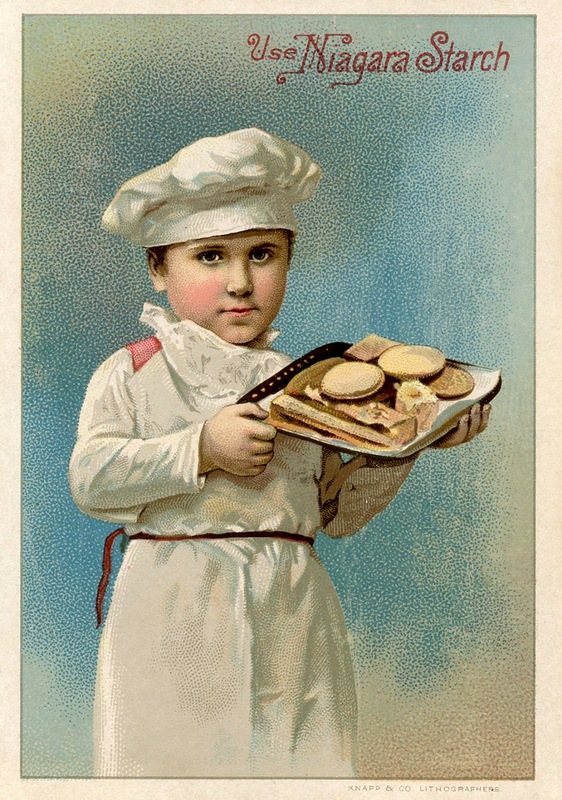 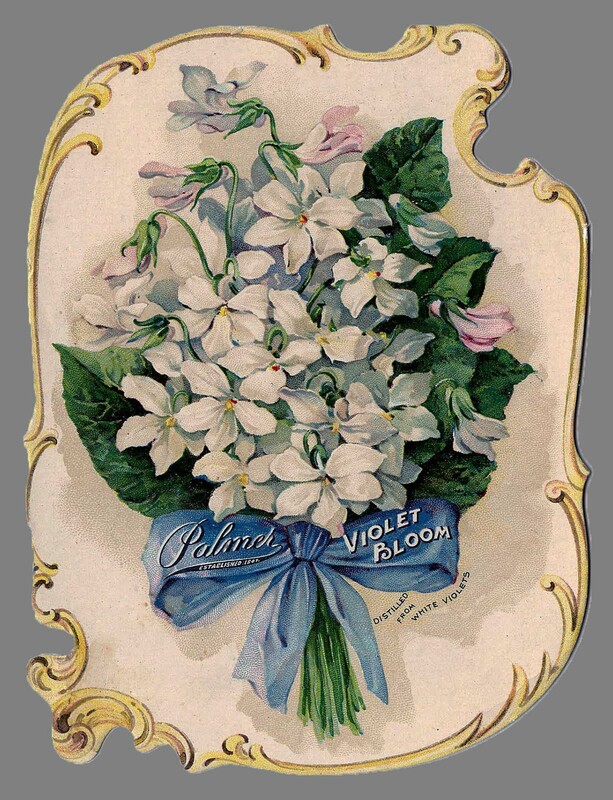 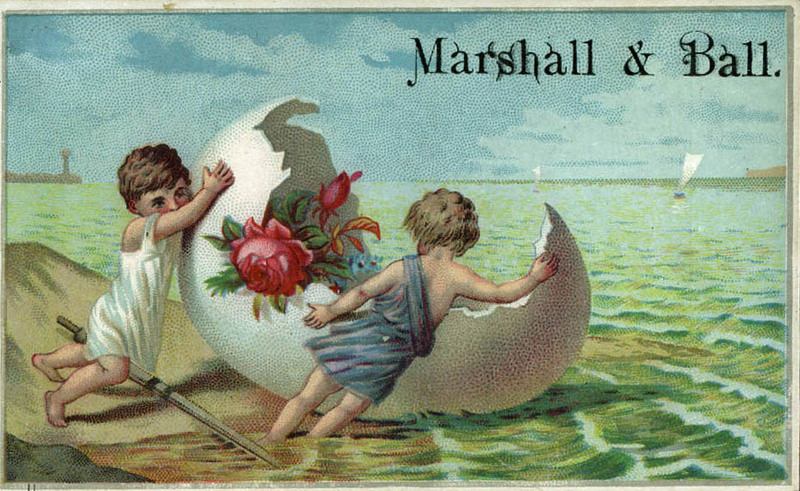 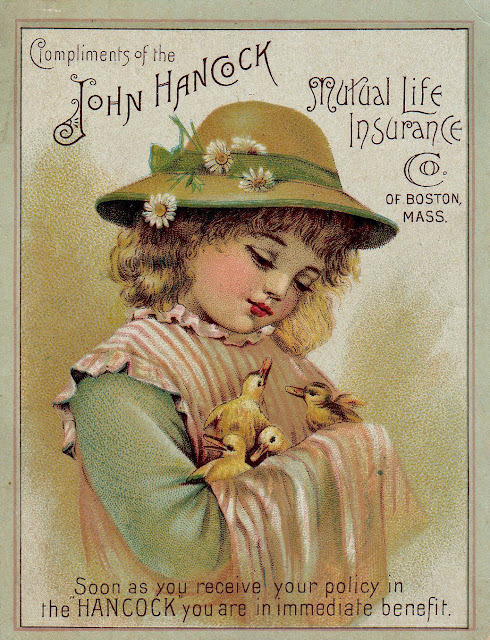 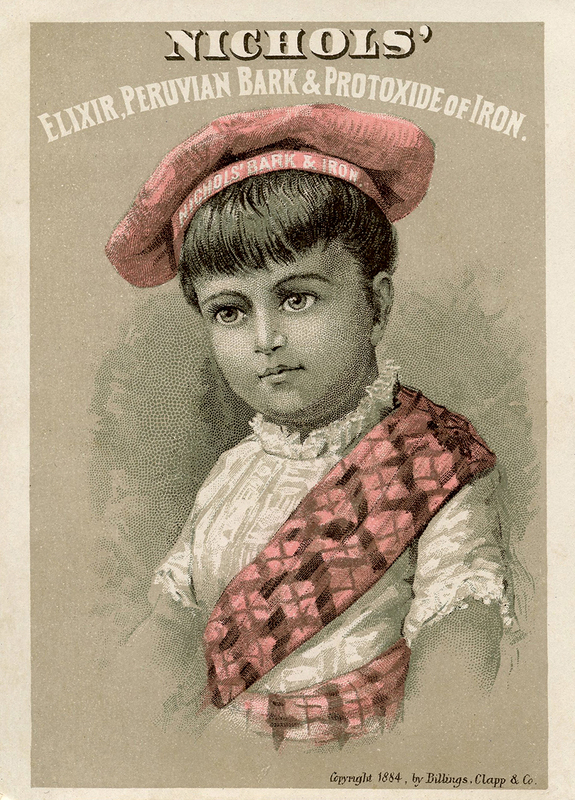 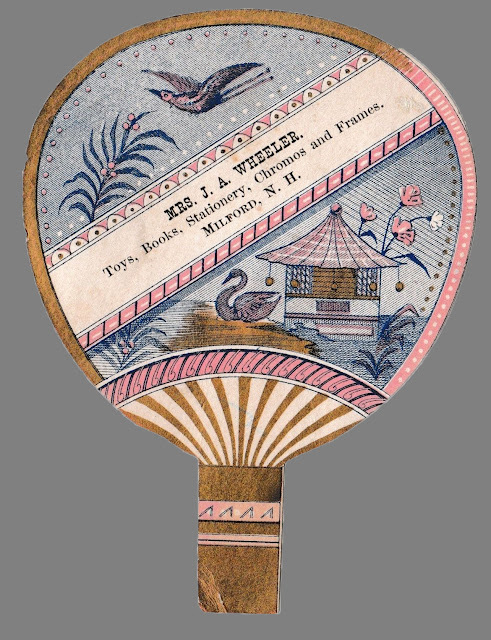 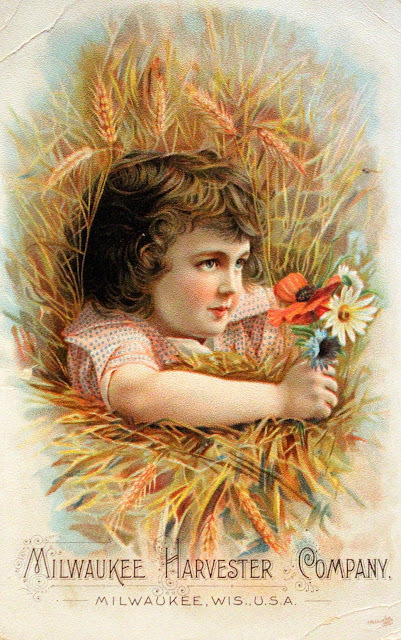 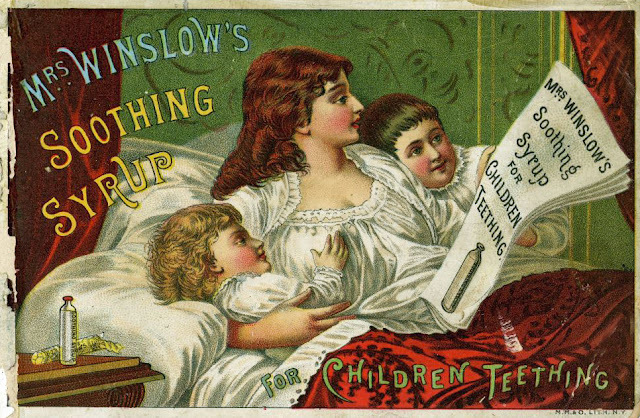 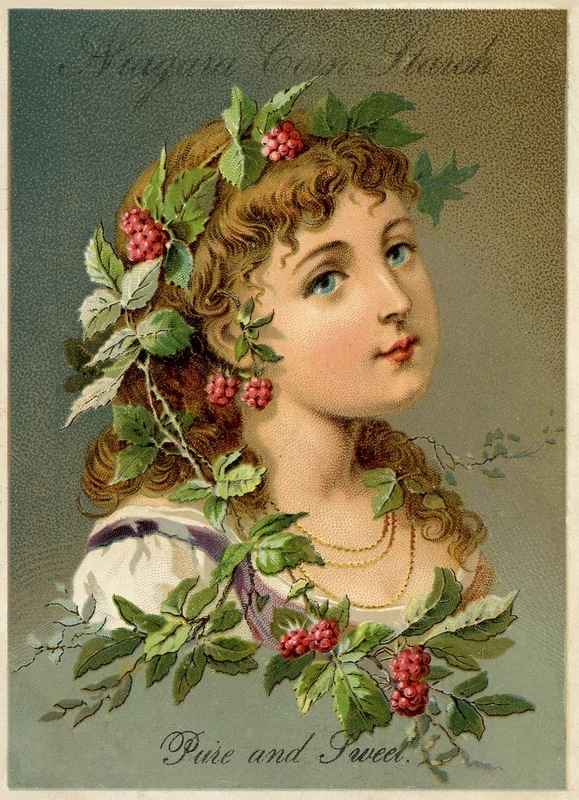 Victorian trade cards became an early form of collectible advertising, particularly in the United States. Popularised after the Civil war by businesses, they offer a colourful and diverse look at popular culture and society in the late 1800s. 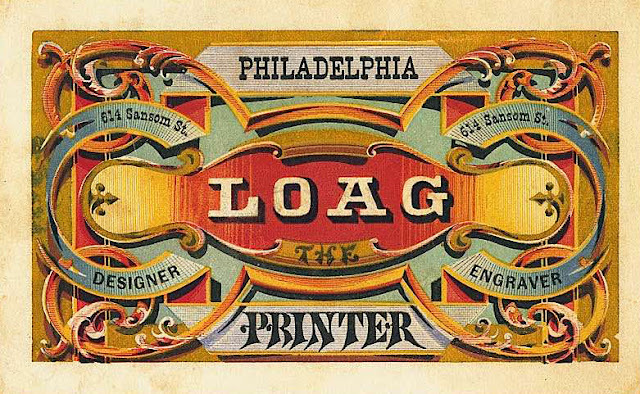 The advent of lithography in the 1870s made it possible to mass-produce them in colour, leading to a golden age from 1876 to the early 1900s, when halftone printed newspaper and magazine advertisements became more economical. 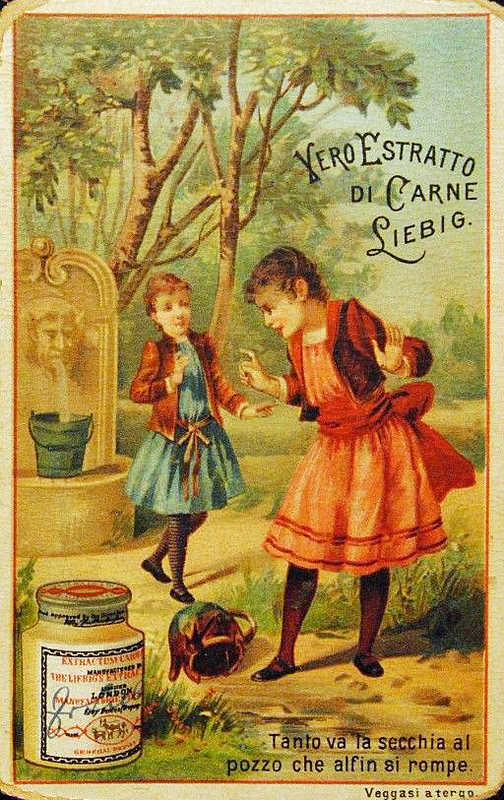 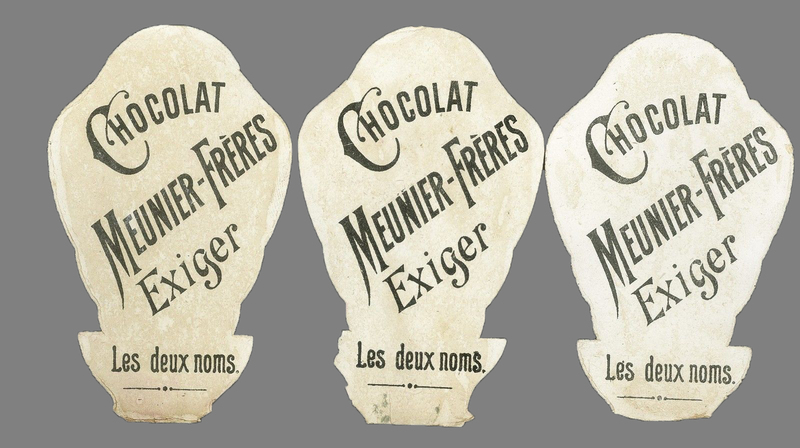 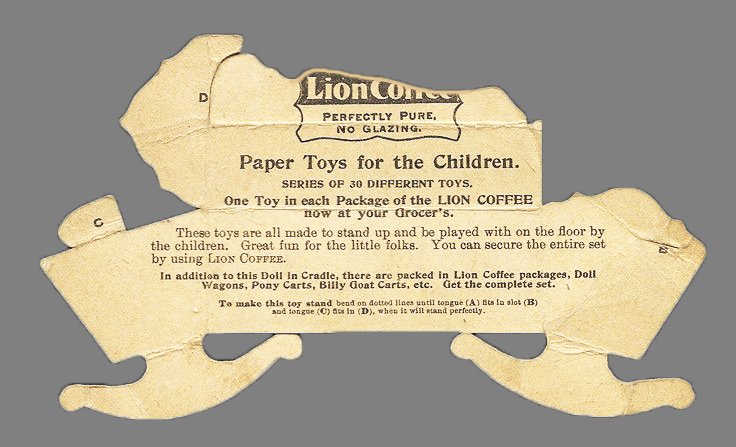 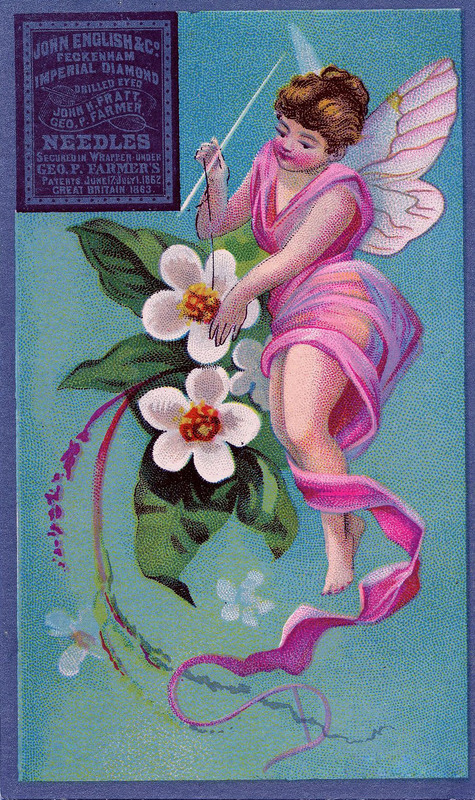 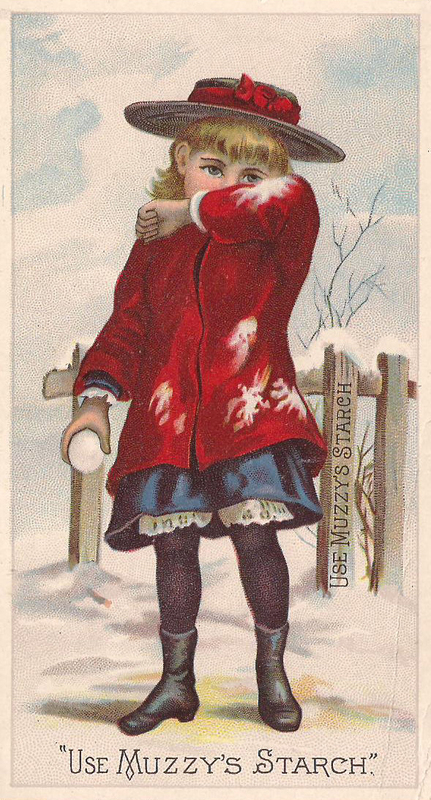 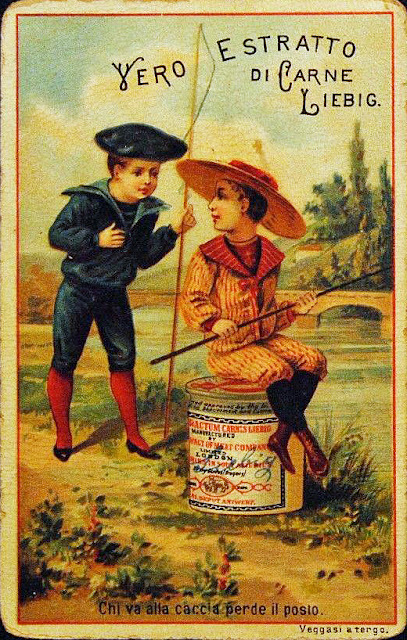 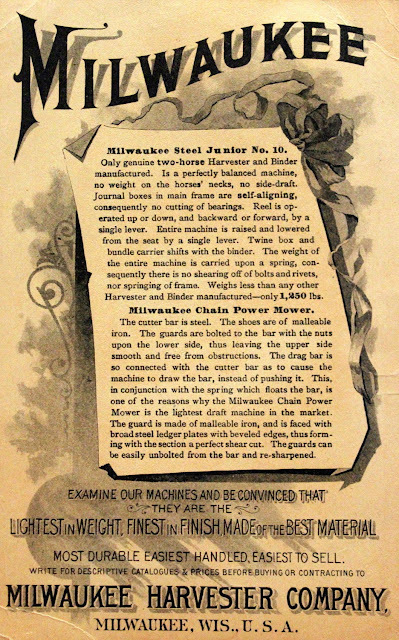 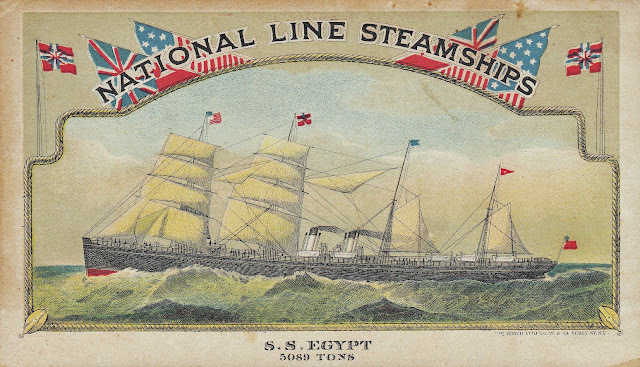 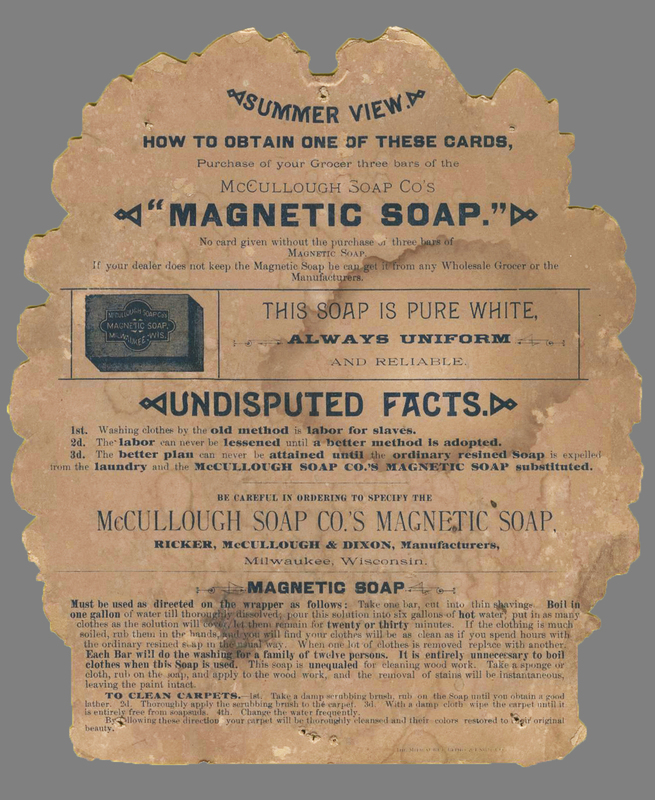 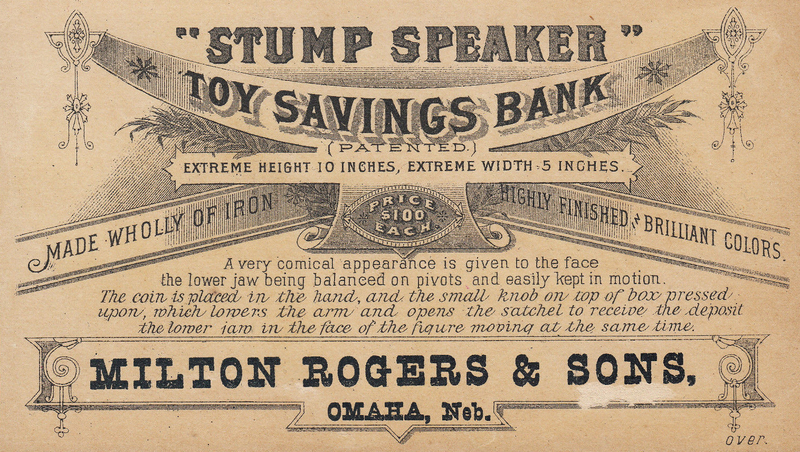 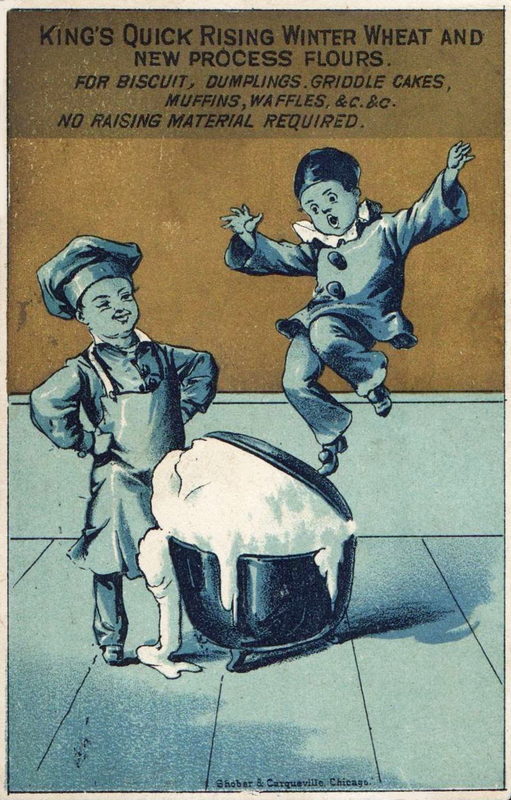 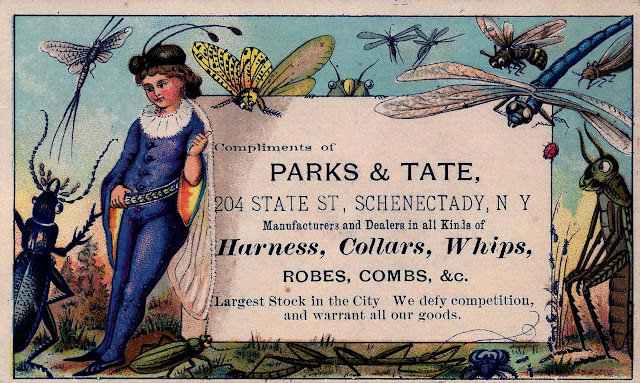 Trade cards typically had a picture on one side and an advertisement on the other. 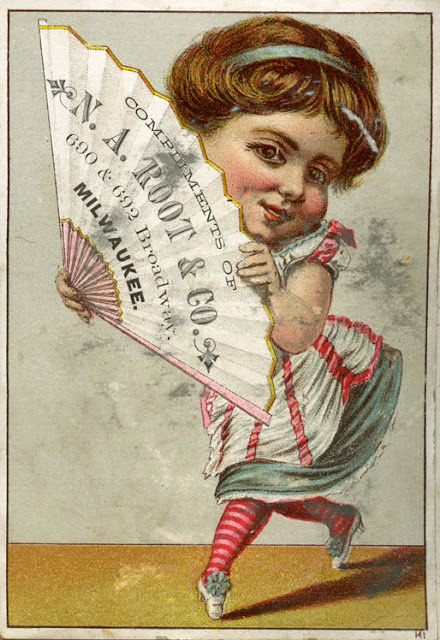 This is part 4 of a 6-part series on Trade Cards. For other examples see part 1 - 3 also.